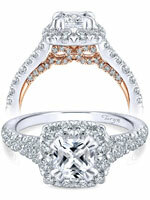 TQ Diamonds represents Engagement and Wedding Rings from - A.JAFFE, Steven Kretchmer, Tacori, Verragio, Henri Daussi, Gabriel & Company, and The Taryn Collection. 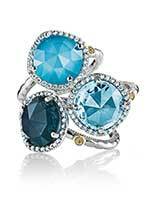 Designer Diamond and Colored Gemstone Fashion Jewelry from - Endless Jewelry, Gabriel & Co., Steven Kretchmer, Tacori, Jewelry by Melissa, Philip Zahm Gems, and custom jewelry from TQ Diamonds. 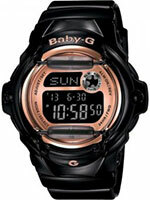 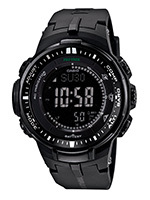 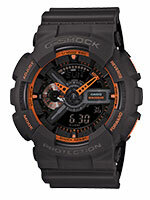 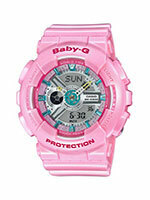 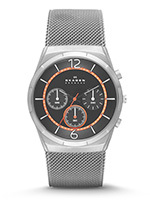 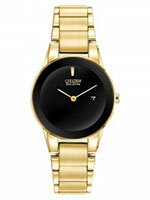 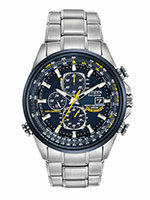 Men's & Ladies Watches - Casio G-Shock, Citizen, Casio ProTrek and Skagen. 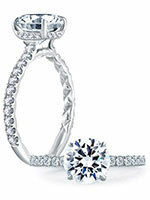 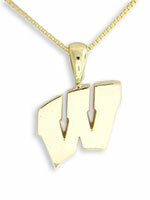 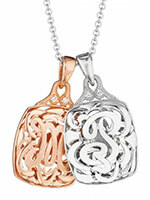 We are a family owned and operated jewelry store established in 1987 located in Madison,Wisconsin. 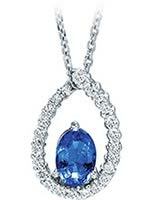 We specialize in Diamonds, Engagement Rings , Wedding Bands / Rings, Designer Diamond and Colored Gemstone Jewelry, plus we feature the hottest Watch Brands. 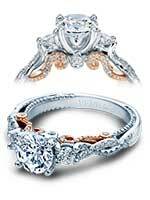 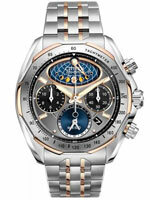 Authorized Dealer - TQ Diamonds offers valid warranties and service on all jewelry and watches we sell! 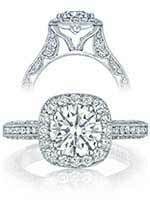 TQ Diamonds, located in Madison, Wisconsin, specializes in engagement rings, wedding bands, ideal cut diamonds and high quality custom designed jewelry. 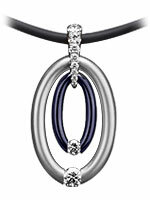 The unique jewelry pieces that are found in the store are either handmade on the premises or hand-selected from some of the most exclusive jewelry designers around the world. 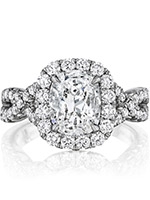 TQ Diamonds exclusively represents bridal jewelry designers such as Tacori, Verragio, A. JAFFE, Gabriel & Company, Henri Daussi, Steven Kretchmer Tension Settings, Christian Bauer Wedding Rings, and many more. 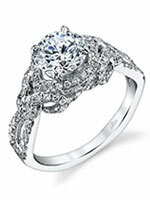 Along with our stunning jewelry, we offer a full service repair shop in-house, three Graduate Gemologists for on-site appraisals, Free ring cleaning/inspection, Free gift wrapping and Free 0% Financing. 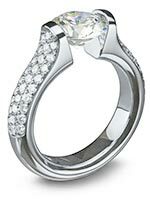 We pride ourselves on our extensive selection of GIA Certified loose diamonds, if we don’t have it, we can get it for you! 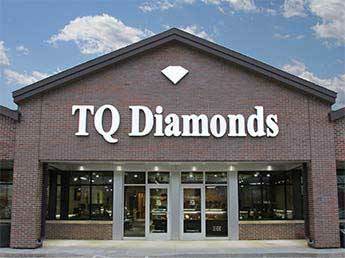 We have recently expanded our long standing Westside location to provide you double the size, service and selection that TQ Diamonds has to offer.